Office Uprising (film, 2018). An American horror comedy film by Sony Crackle. Directed by Lin Oeding. Official Trailer. Office Uprising is an American horror comedy film directed by Lin Oeding. 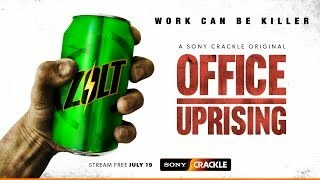 Office Uprising | Red Band Trailer | Sony Crackle. Desmond is a slacker who works at a weapons factory. When an energy drink created by the military turns his fellow coworkers into violent psychopaths, Desmond, his crush Samantha, and uninfected coworkers Lentworth and Mourad must rise to the challenge and survive an office full of violent coworkers armed with the latest weaponry. Principal photography began in early-December 2016 in Alabama. 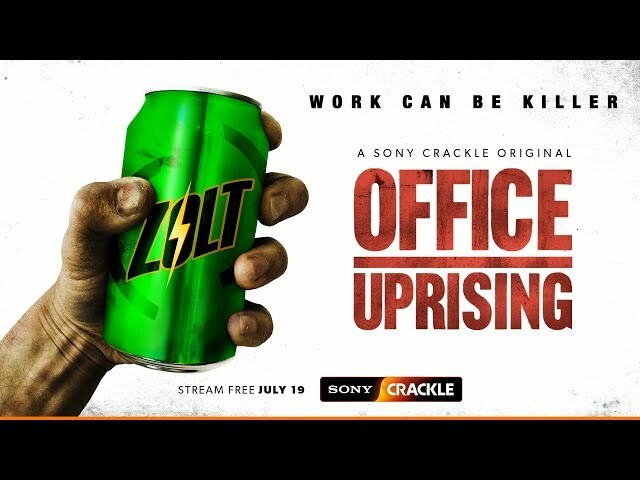 The film Office Uprising was scheduled to be released by Sony Crackle on July 19, 2018.